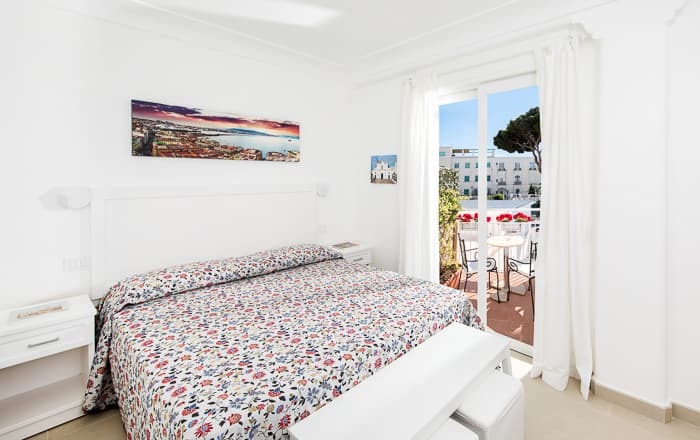 Set on Anacapri's central square, this pretty white palazzo charms with blooming window boxes and traditional barrel-vaulted roofline. Welcome to Villa Pollio, our historic family residence where four generations once lived together under one roof. Today, this lovely home is a welcoming inn with 5 guest rooms located right in the center of town. 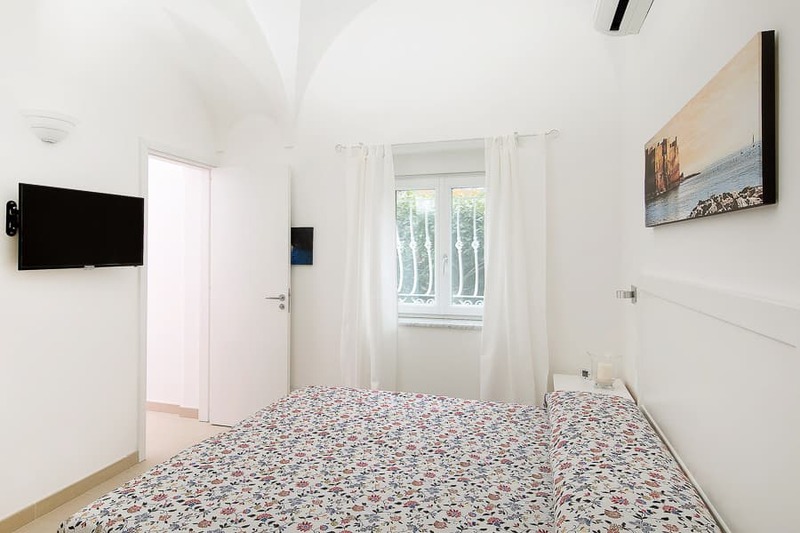 Villa Pollio opened their doors in 2017, so the entire inn is brand new! The palazzo is located right in the center, in a pedestrian area just steps from the bus stop. You'll find Fabio and Roberta here to welcome you and share tips for an unforgettable visit on Capri. The inn was inaugurated in 2017 after a complete and loving renovation. All the attractions on Capri are easy to reach on foot or by bus. Cafès, pastry shops, gelato stands, wine bars, restaurants, and food shops: just steps away. 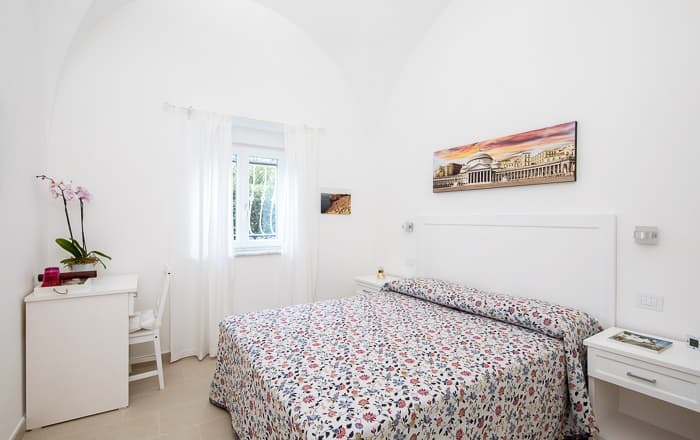 Villa Pollio has 5 guest rooms, two with a small private terrace. 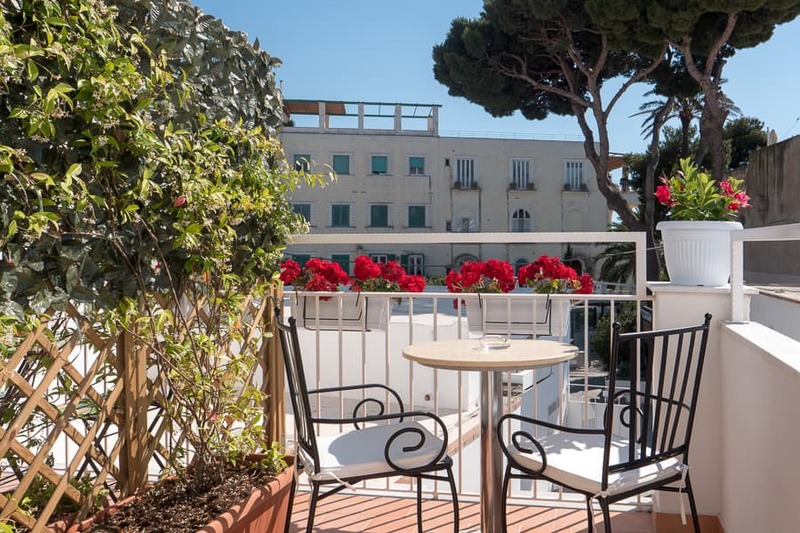 All guests can relax on the common terrace overlooking Anacapri's main square. Our rooms come with electric kettles for coffee or tea, minibars, iPod docking stations, free wifi, and flat screen tvs. Villa Pollio is located in the center of Anacapri in Piazza Edwin Cerio. The square and main street are completely pedestrian and lined with grocery stores, cafès, pastry shops, gelato stands, wine bars, and restaurants...everything you need just steps away! 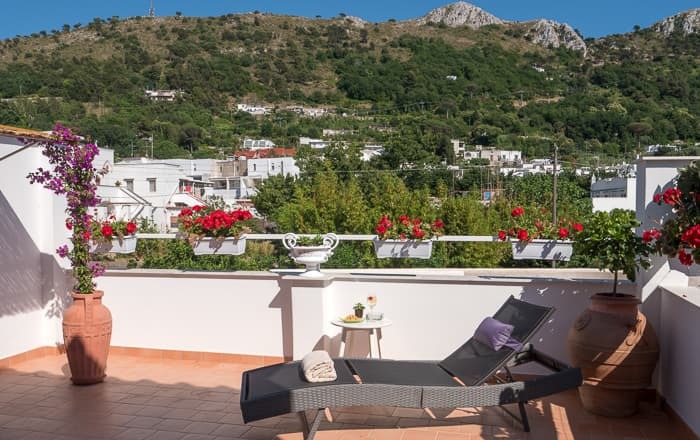 Villa San Michele and the chairlift to the top of Mount Solaro are both within easy walking distance. The bus stop is just steps from the inn, with buses for all the main sights on the island, including Capri, the Punta Carena lighthouse, and the Blue Grotto, just a short 10 minute bus ride away. Villa Pollio is located in the central Piazza Edwin Cerio, along the pedestrian Via Giuseppe Orlandi. 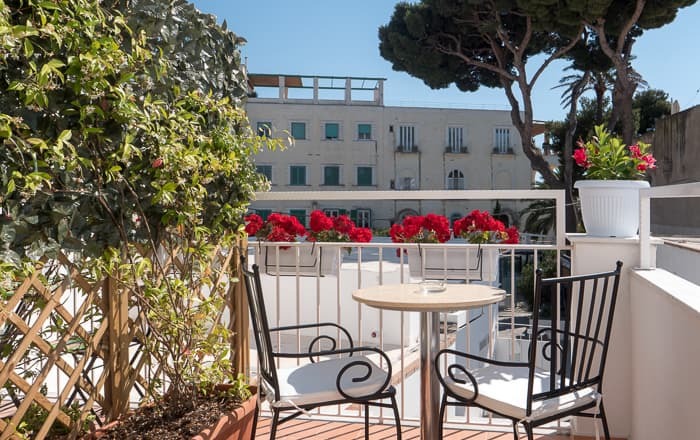 The taxi stand and bus stop are both located at the post office along Viale Tommaso de Tommaso, the parallel street open to traffic which is just a few meters away from Villa Pollio by a cross street. At the port, you will see a line of traditional open-top island taxis. 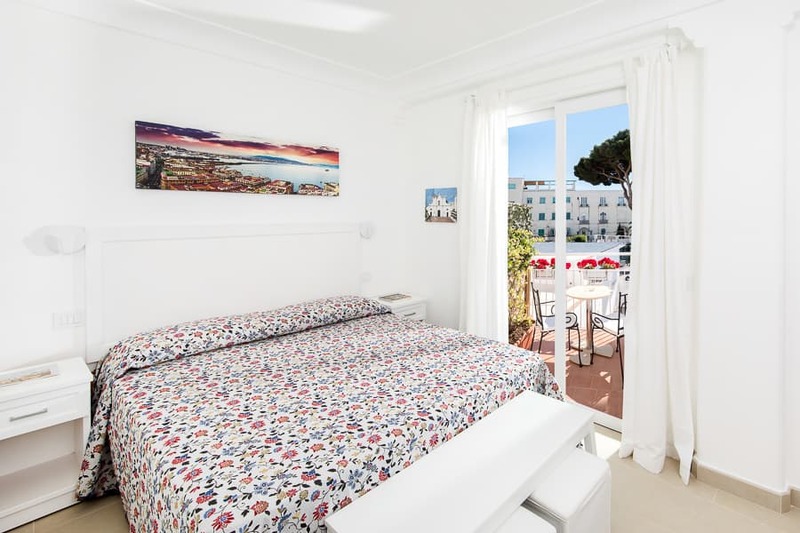 The fixed fare from Marina Grande to Anacapri is around €25. Ask the driver to leave you at “Paradiso” (opposite the post office on Viale Tommaso de Tommaso). 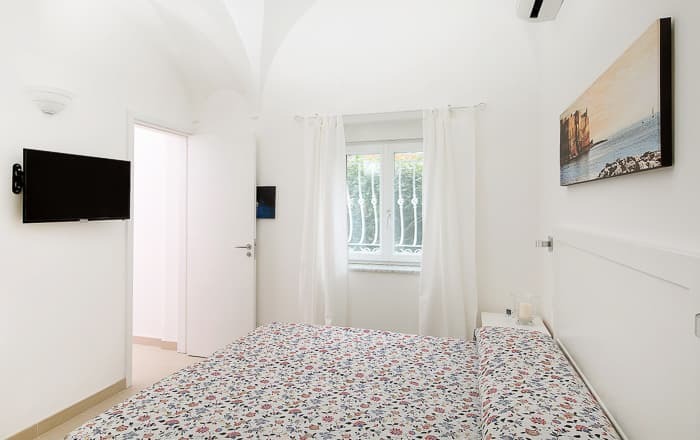 Take the small cross street to Via Giuseppe Orlandi, turn right, and in just seconds you'll be at Villa Pollio. In Marina Grande there are buses that go directly to Anacapri. You can purchase a ticket at Marina Grande for €2, and there is a sucharge for luggage. Buses on the island are very small to fit the narrow roads, so often there is a long line to board and all the seats will be taken. If you can, try to sit on the right side of the bus for the best views! Don't get off at the main stop (when the driver announces Anacapri, but two stops further opposite the post office (the Paradiso stop). Once you get off, follow the small cross street to Via Giuseppe Orlandi and turn right. Villa Pollio is just ahead. 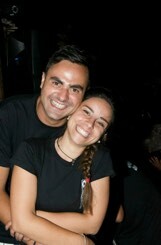 We love to sing and play music, and are passionate about meeting guests from across the globe! 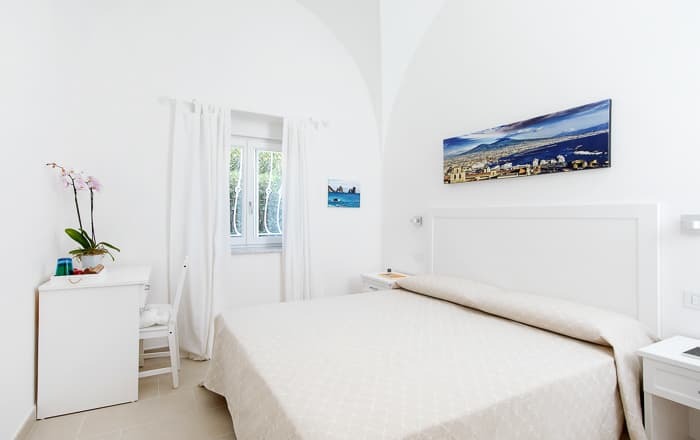 Come visit us at Villa Pollio, and we will greet you with a smile and share our tips for an unforgettable stay on Capri!